The panoramic buses CALECHE USA offers allow you to adjust to the weather with the press of a button. No matter the weather, the panoramic roof allows for a panoramic experience in even the worst weather conditions. 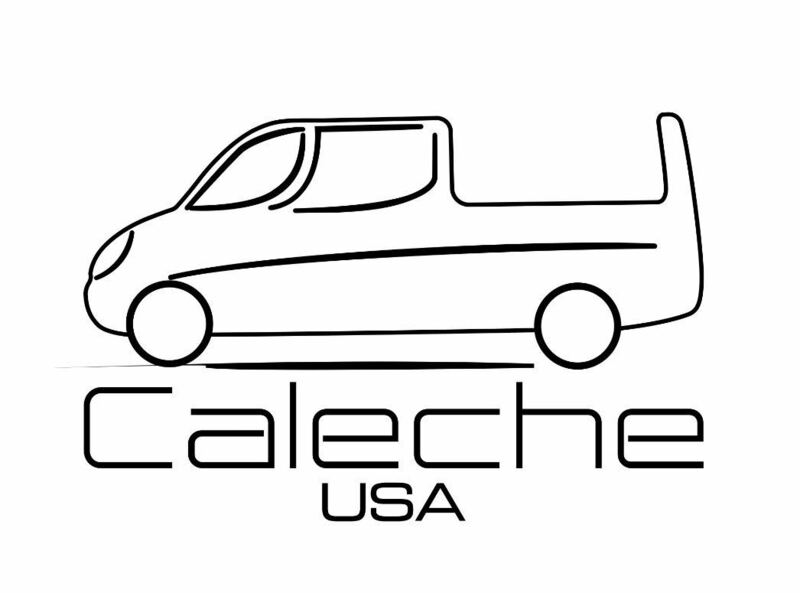 Besides delivering a high quality product CALECHE USA highly values high quality service. That is why we service all our vehicles ourselves and only with the highest care. 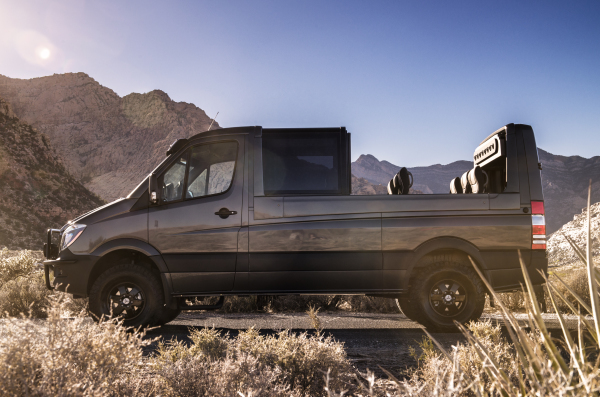 CALECHE USA aims to meet all your requirements and are willing to go the extra mile for you to have your ultimate panoramic minibus. Should you have any unique enquiries please get in touch with one of our representatives. CALECHE USA INC is more than willing to assist with financing. Please contact one of our representatives for further information.